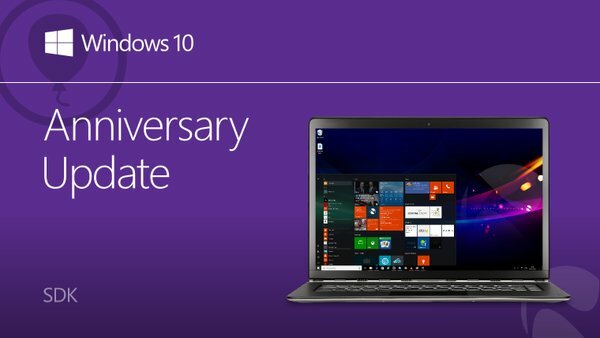 Microsoft just released Windows 10 Anniversary SDK Preview Build 14366 for developers. Developers now can download latest build from here. SDK team has fixed the issue with the Desktop App Converter Preview (Project Centennial) however you will need to download the updated version here. Like Insider preview build, the Preview SDK is a pre-release and cannot be used in a production environment. Please only install the SDK on your test machine. The Preview SDK Build 14366 contains bug fixes and under development changes to the API surface area. Team recommends that if you are working on an application that you need to submit to the store, you should not install the preview. Microsoft today also released Windows 10 Insider Build 14367 for PC and Mobile.